The International Uranium Film Festival is proud to announce that it is for the second time part of the Long Night of the Film Festivals in Berlin. The festival will present three outstanding short films reflecting atomic power and its risks from an artistic perspective: Atomic Bombs on the Planet Earth by Peter Greenaway, Anointed by Dan Lin & Kathy Jetnil-Kijiner and Dignity at a Monumental Scale by Kelly Whalen. More than 20 film festivals are taking part in this special event on August 18th, 2018, organized by Festiwelt, the network of the Berlin film festivals. UK/The Netherlands, 2011, Director: Peter Greenaway, Producer, Change Performing Arts, Video Design Irma de Vries, Art & Experimental documentary, Multilingual, 13 min. 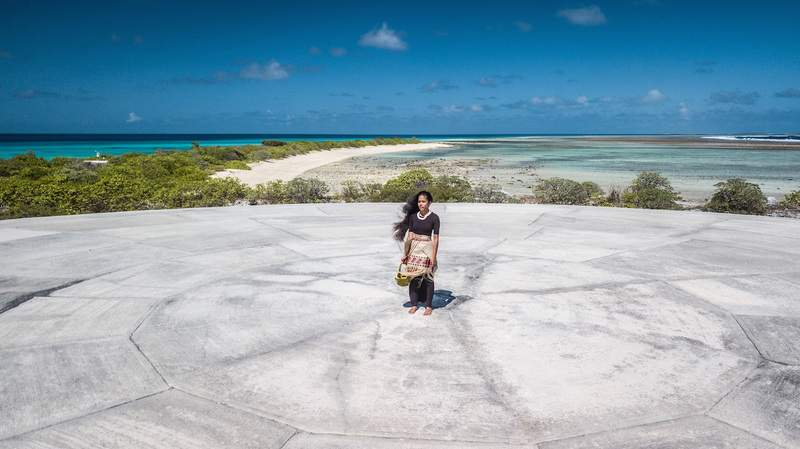 Marshall Islands, 2018, Directors Dan Lin & Kathy Jetnil-Kijiner, poem video, English, 6 min. The International Uranium Film Festival depends on your support and individual donors and welcomes any donation.